A day well spent near the Puget Sound. Don't let the friendly atmosphere or funny name — a title taken from Lewis Carroll's Through the Looking-Glass — fool you. 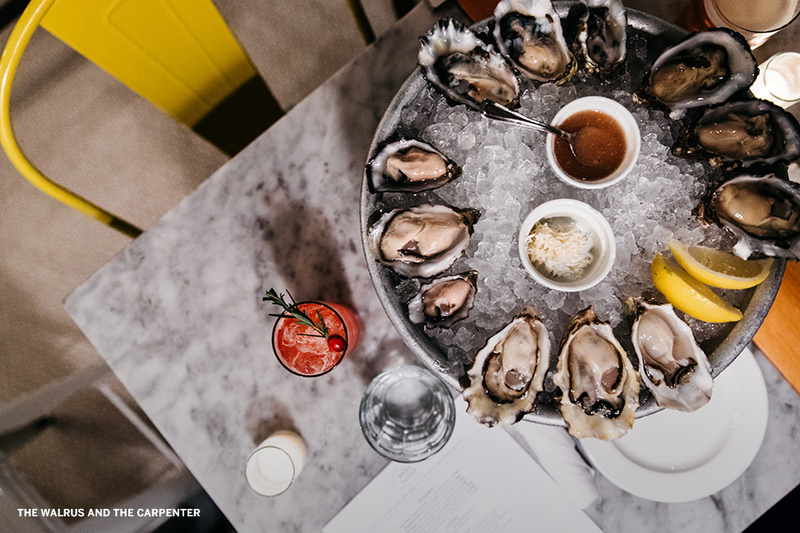 The constantly changing menu at this Ballard eatery is full of top-notch fare, from delicious cocktails and meat dishes to their signature, super-fresh oysters. 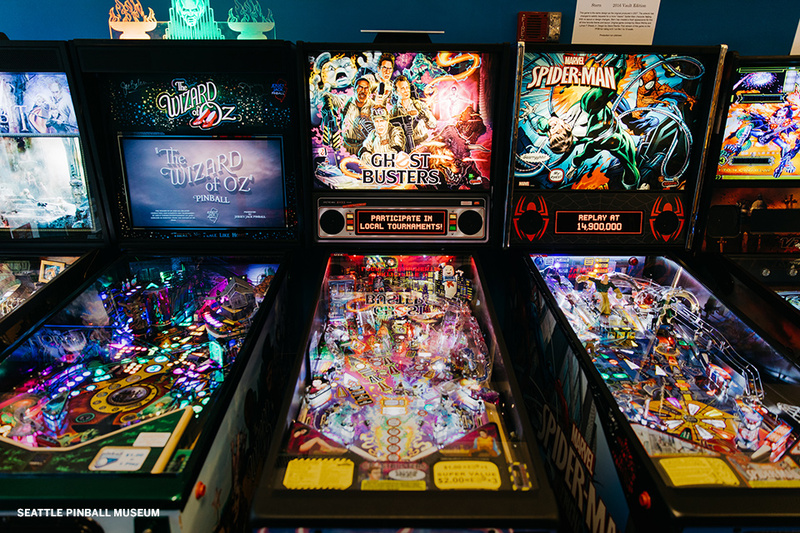 Once seen in arcades across the country, pinball machines have since pushed out of many former homes, overtaken by digital amusements. 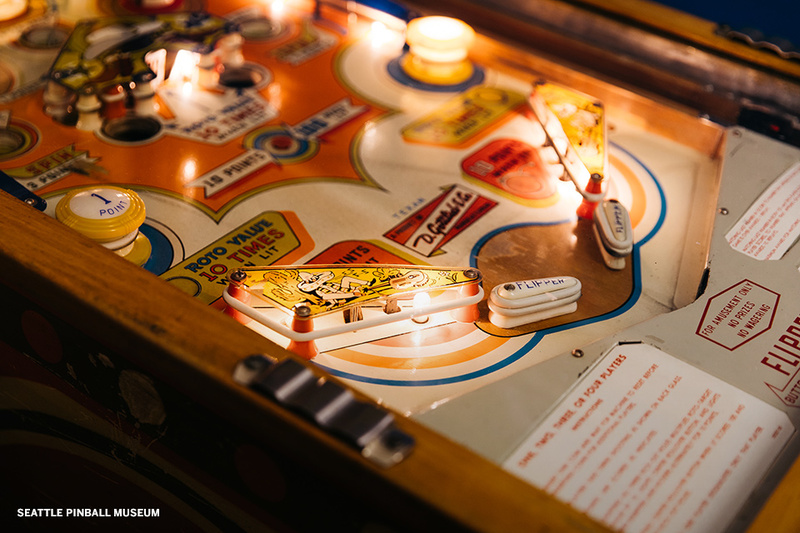 This unique attraction pays homage to the joy of pinball with a collection of over 50 rotating games that spans the decades, from as early as the 1930s to present day. And unlike most museums, you can actually play the exhibits. 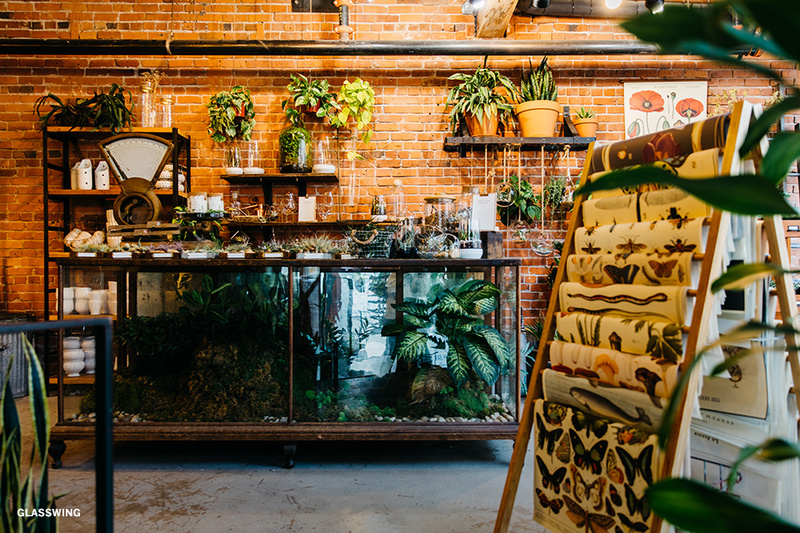 One of Seattle's oldest retailers opened this flagship store last year in the same building where they develop, sample, cut and sew their products. 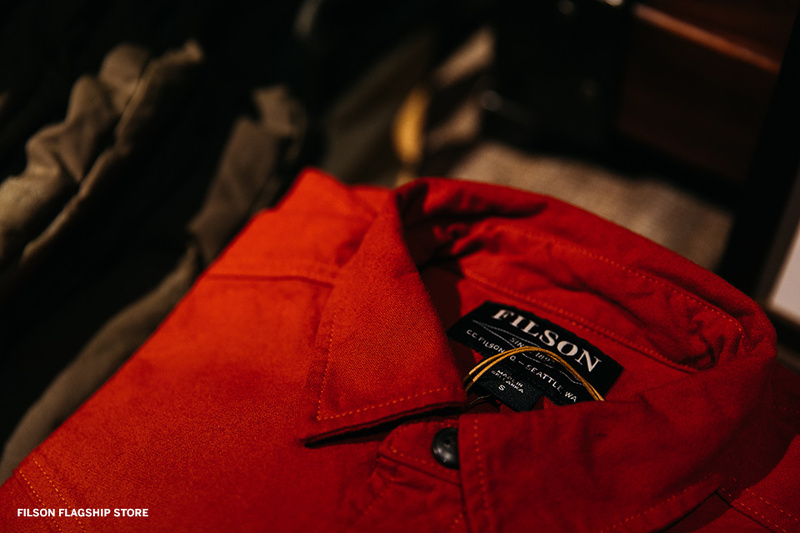 Trusted by hunters, fishermen, and travelers since 1897, the Filson brand continues to gain visibility amongst a new generation of consumers who are quick to embrace iconic American Heritage brands with a strong track record of producing great products. 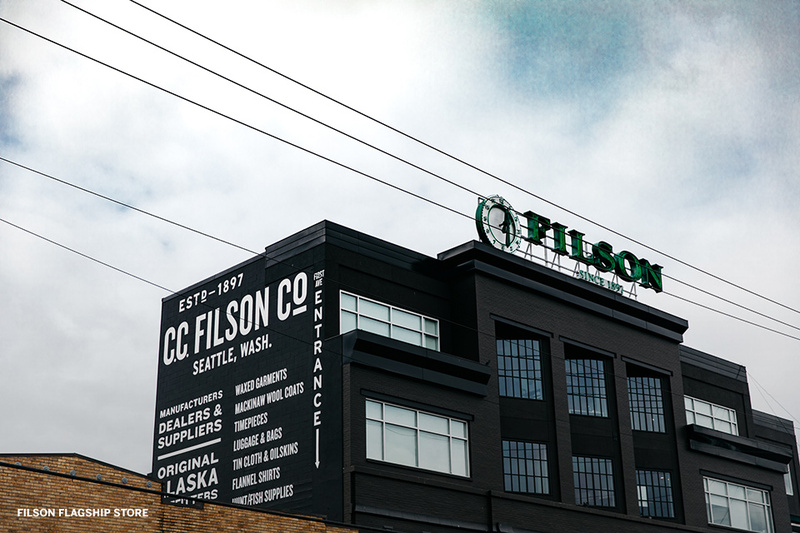 This 6,000 square-foot location is located in the SoDo neighborhood near Ebbets Field Flannels and just a few blocks from Safeco Field. 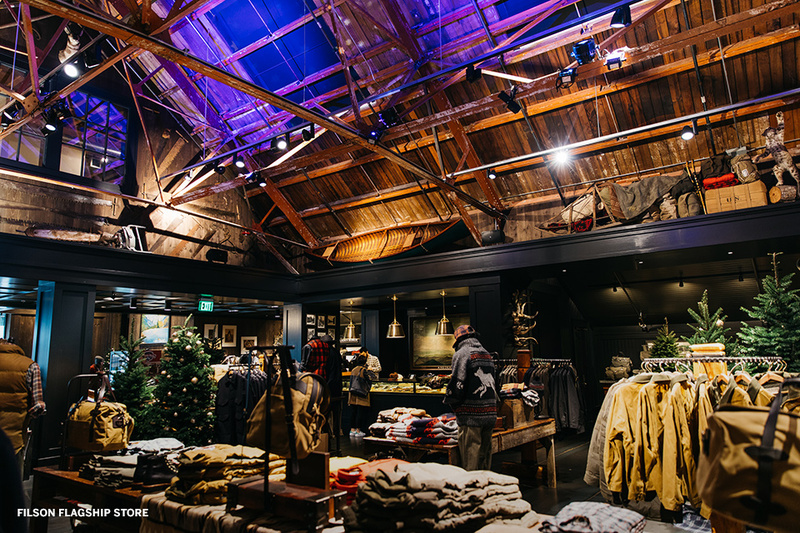 In addition to limited-edition items you won't find at other locations, it's currently decked out for the holidays with trees, sleds, and visibility into a real Santa's workshop. 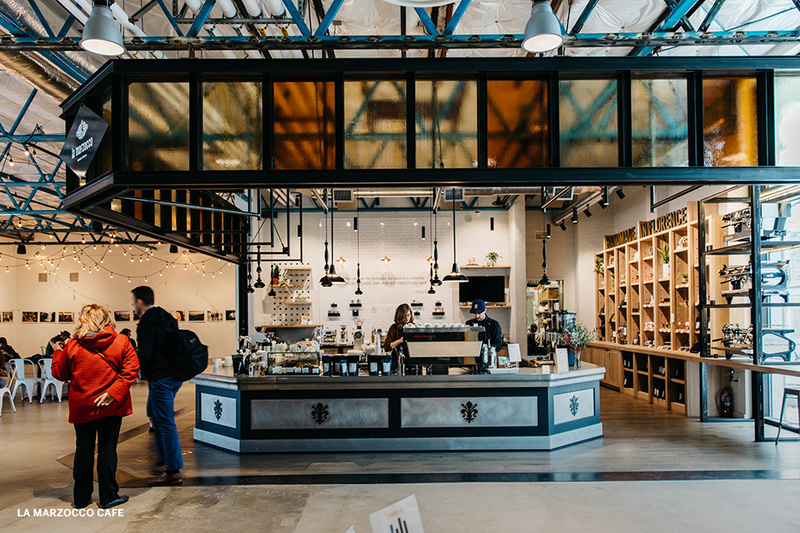 You don't need to visit this shop for a taste of what their machines can do: they're in tons of great coffee spots across the globe. 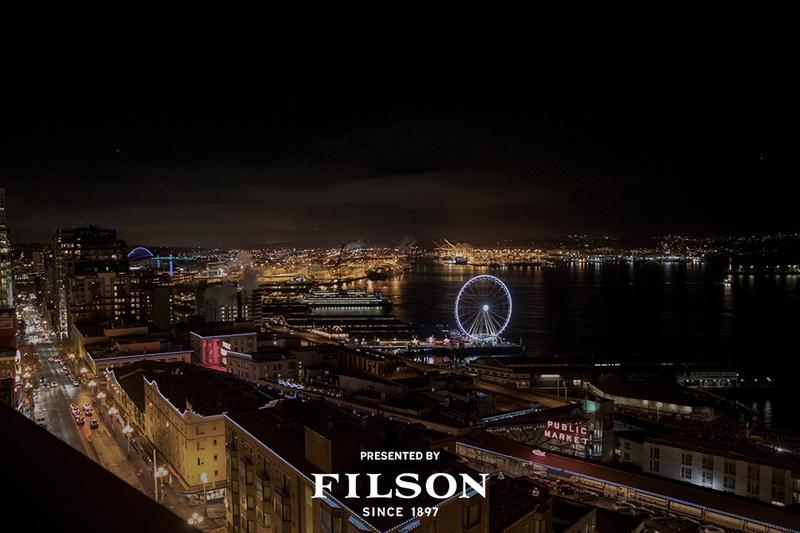 What makes this one special is an expert's eye for proper brewing, a different guest coffee roaster each month, and the chance to take one of their pro-quality kits home with you. 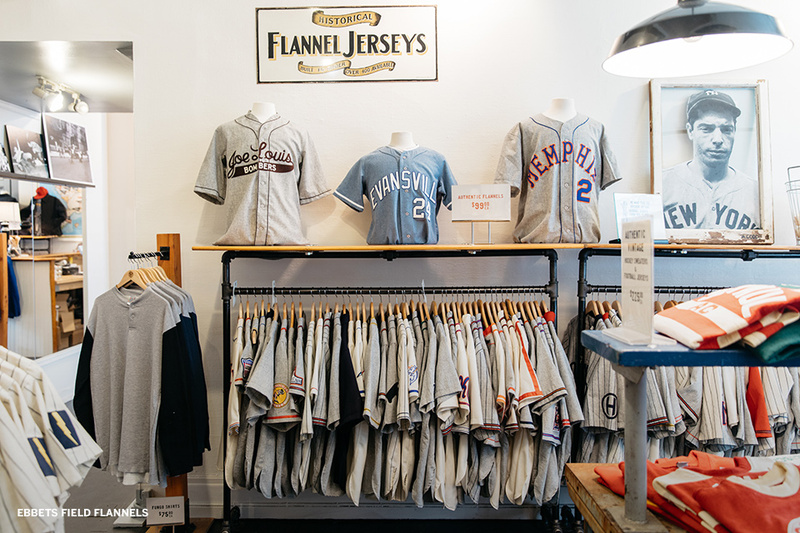 Named after the former home of the Brooklyn Dodgers, no one does reproductions of caps, jerseys, and jackets like Ebbets Field Flannels. 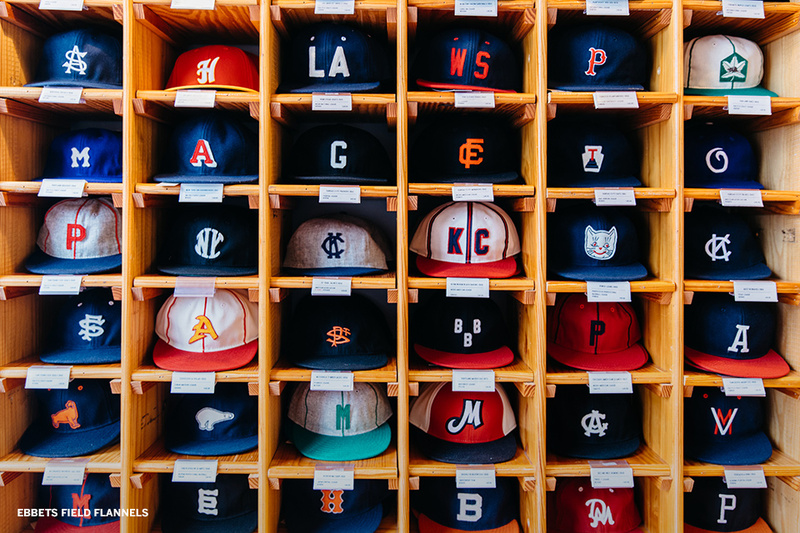 Their unique, made-to-order products are sourced from era appropriate fabrics and bring new life to logos and designs from the past. 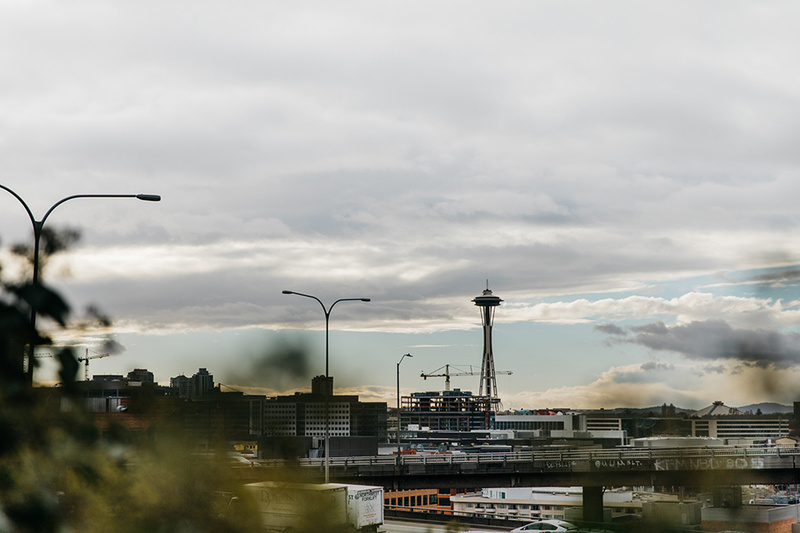 An easy two block walk from CenturyLink Field and a short walk to Safeco Field, it's a spot every sports fan should visit while in Seattle. 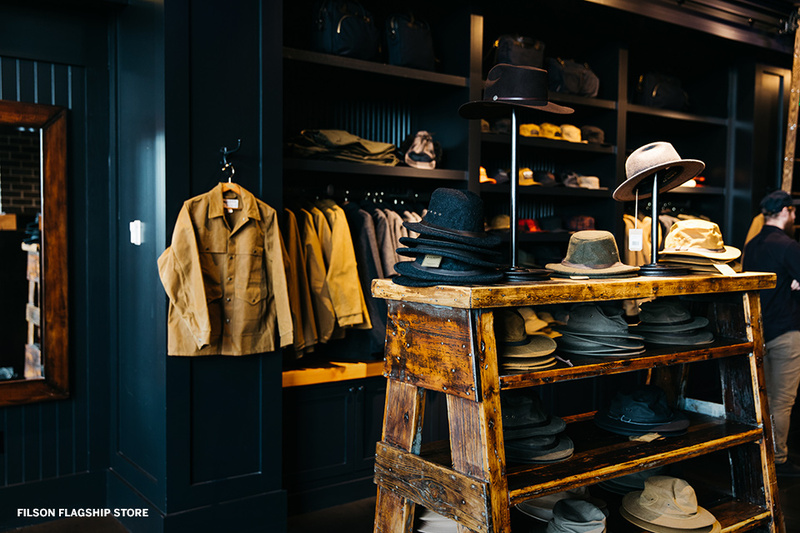 Clothes aren't the only draw at this Melrose Ave. shop. 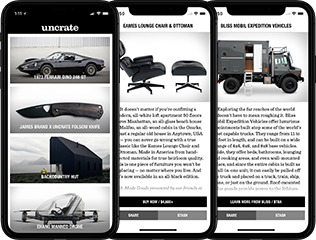 In the front you'll find a selection of furniture, plants, and other essentials scattered in with the clothing, while the rear of the store holds a design office and a gallery space, giving you multiple reasons to stop by. 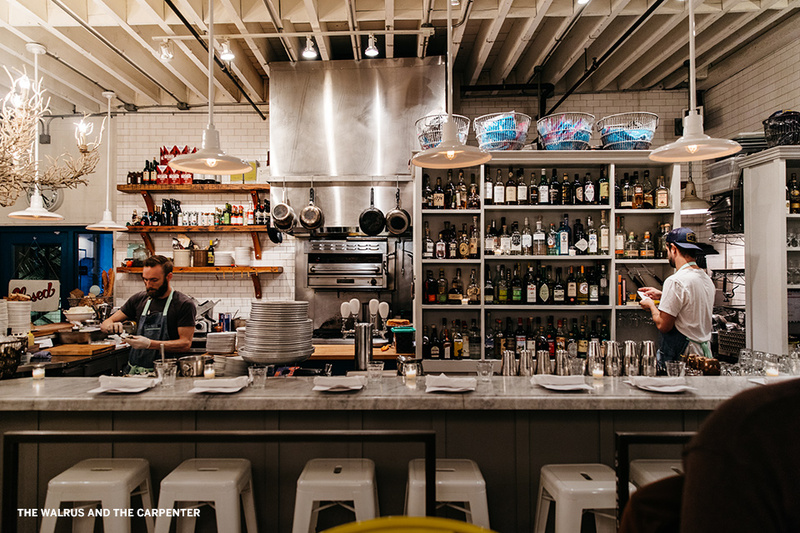 It wouldn't be a stretch to call this bar the Mecca of cocktails. 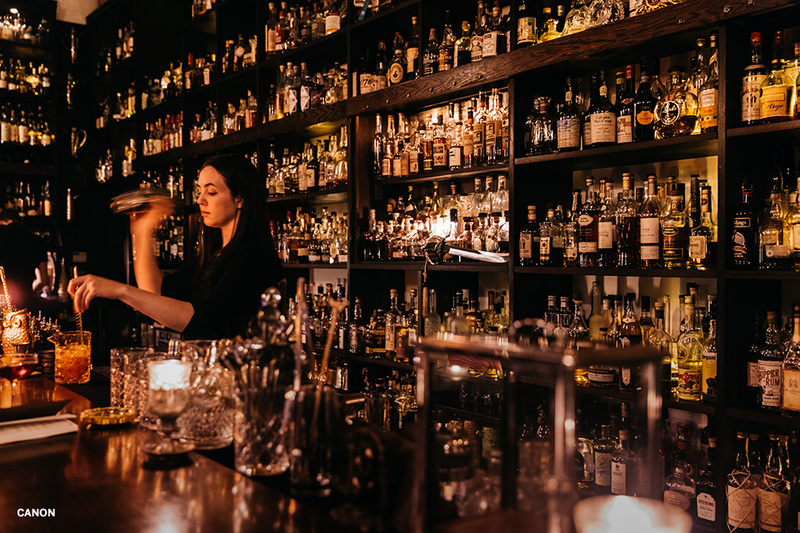 After all, they house more than 3,500 different spirit brands and a liquor inventory that is valued at more than one million dollars. 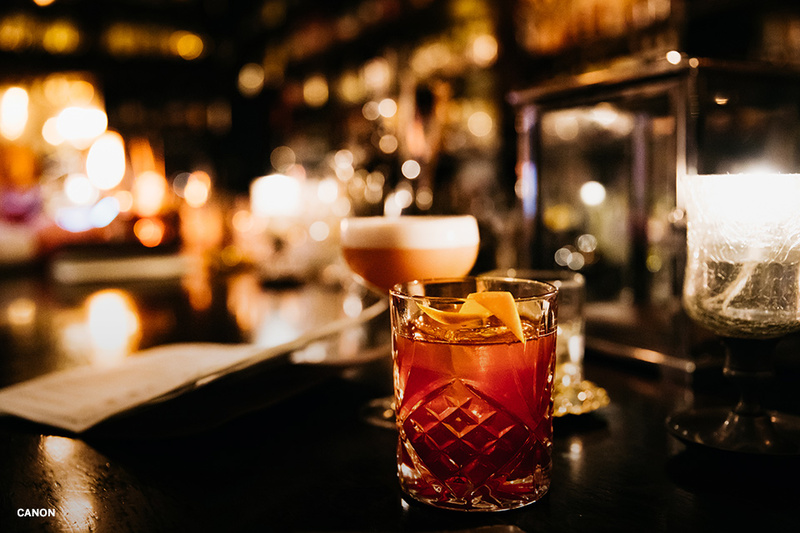 Each cocktail is a work of art and is almost as enjoyable to watch being made as it is to consume. 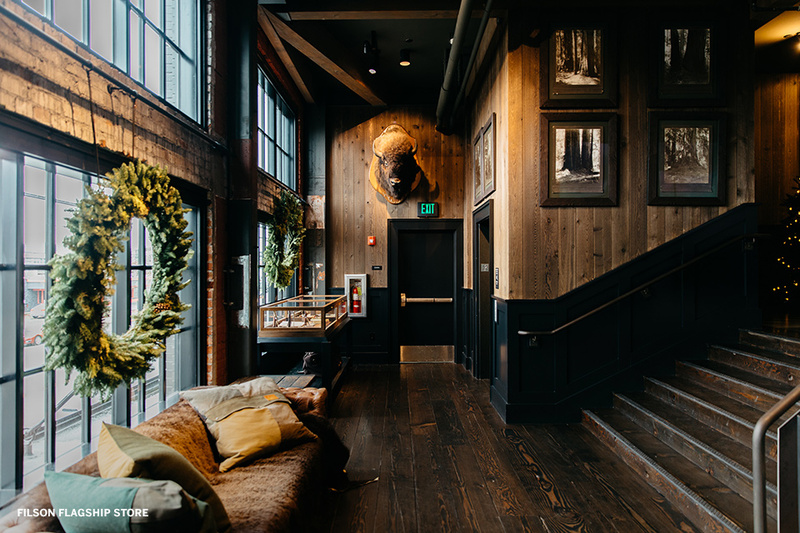 Located in the heart of the city, this brand new accommodation is the rare hotel to lure you in not with amenities (although it has plenty), but instead by its design. 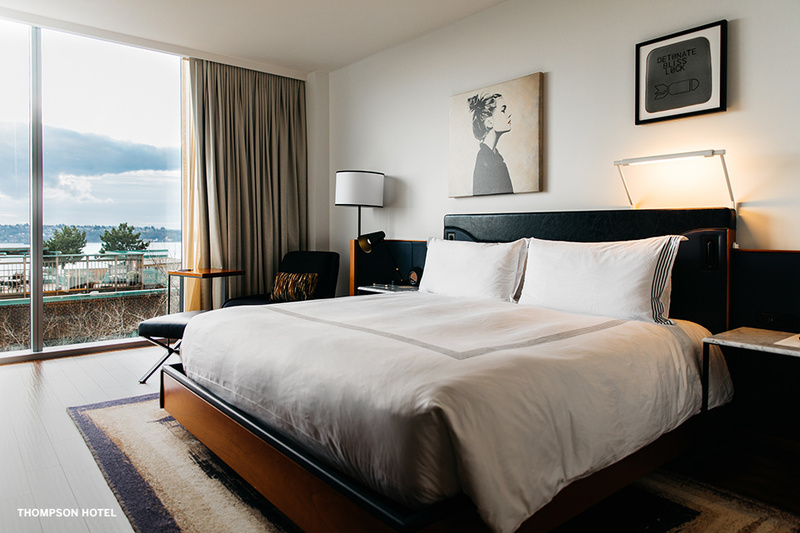 Created by world-renowned yet locally-based Olson Kundig Architects, it has an unusual angled facade, which makes possible the outstanding views of Pikes Place Market, Puget Sound, and the Olympic Mountains visible through the floor-to-ceiling windows of the mid-century inspired, wood-floored guest rooms.